What Can DEUs Do For You? 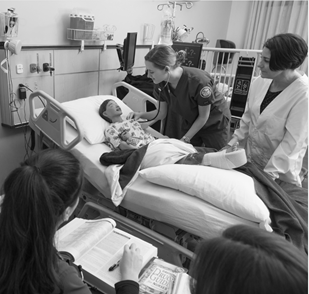 Welcome to the University of Portland School of Nursing! We are a strong community dedicated to educating nurses and health care professionals who empower patients, families, and communities to embrace healthy living and strive for wellness. 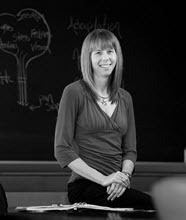 Graduates of our programs become innovative, transformational leaders, who embody academic excellence and integrity. We believe that all nurses are healers, advocates, and health care leaders who believe that social justice lies at the head, heart, and hands of all that we do. Inspiring leaders of the future. 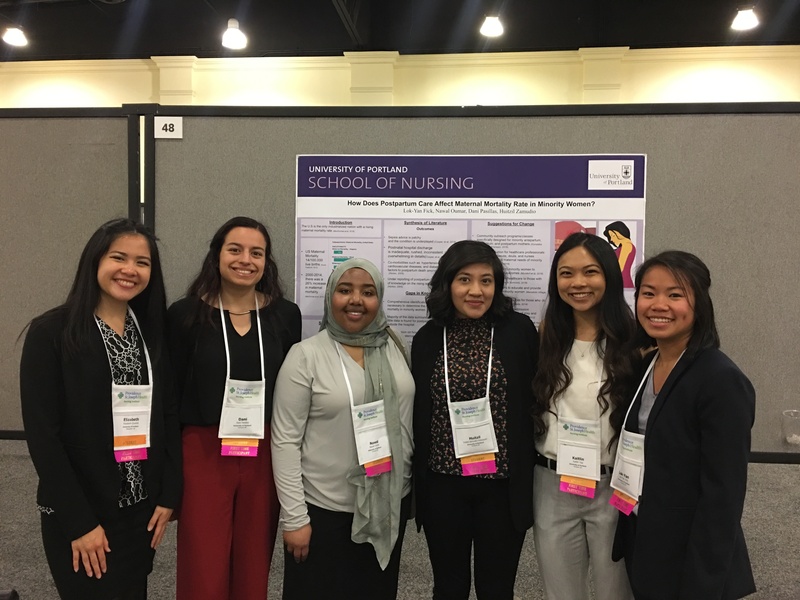 Every year, the School of Nursing sends students and faculty to present their research at the annual Western Institute of Nursing (WIN) conference! 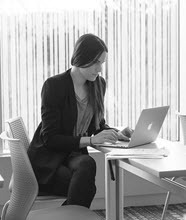 It was hosted in San Diego, California and the theme of the conference was Career, Connection, Community. WIN aims to bring together a diverse community of nurses in a shared commitment to advance nursing science, education, and practice to improve health outcomes. Proud to introduce our incoming new major and minor, Integrative Health & Wellness Studies (IHW), which officially launches in Fall 2019. This IHW degree prepares students to enhance the health, wellness and well-being among individuals, families, populations and communities. As health educators, graduates of this new program will be able to teach concepts of integrative health and guide individuals by providing holistic, wellness-focused education. For more information, please email us at integrativehealth@up.edu. Dr. Shillam has exemplary practice and administrative experience in curriculum development, palliative care, nursing innovation, and leadership. Since her appointment as Associate Dean in 2015, she has guided the complete revision of the BSN program of study at UP. The School has moved from a traditional, specialty-focused curriculum to a concept-based curriculum, and has led the nursing faculty in exploring every aspect of current best practices in concept-based teaching, including the neuroscience impact on learning, simulation, and innovation. 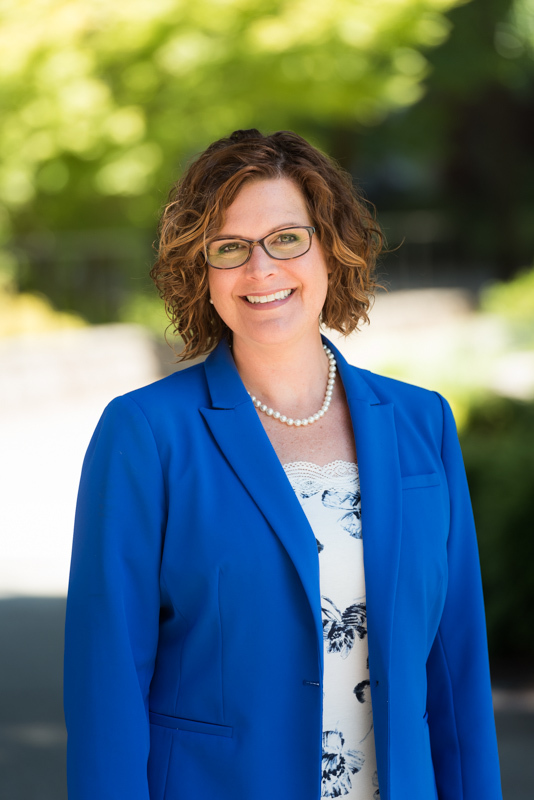 Dr. Shillam holds a Bachelor and Master of Science and a Ph.D. in nursing from Oregon Health & Science University. She served as an Expert Nurse Consultant to Future of Nursing: Campaign for Action and was selected for the Robert Wood Johnson Foundation's Executive Nurse Fellows program, which she completed in September 2017.